Are you ready to enhance the energy efficiency of your home in Lenexa, Kansas, or a surrounding area? If so, one of the most important products to look for are vinyl windows. 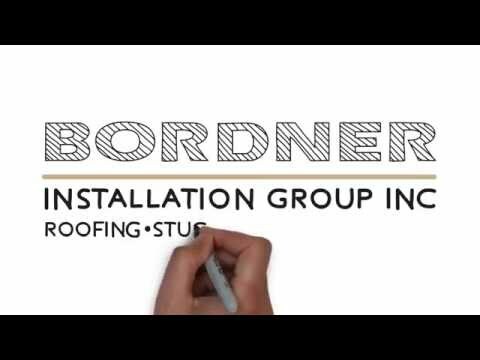 If your windows are no longer functioning properly and are letting in drafts, turn to the experts at Bordner who have proudly served the area since 1987. We will expertly assist you with the installation of high-quality windows that are packed full of the latest technological advances to help enhance the energy efficiency of your home. In fact, all of our vinyl windows are made with Hi-Transparency screens, thermal reinforcements, and low-emissivity glass. When all of these features work together it will reduce the stress placed on your HVAC system and may even lead to a reduction in your monthly energy bill. For more information about the reliable vinyl windows that we install for homeowners in Lenexa, KS, and the surrounding areas, contact Bordner today. Make sure to ask about the financing options we offer to all qualifying homeowners.